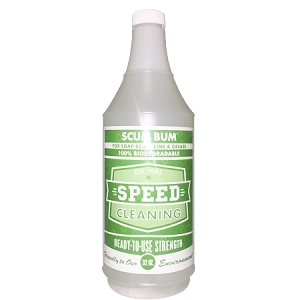 Home > Cleaners > Speed Cleaning™ Blue Juice Concentrate (16 oz.) Makes 20 16 oz. Bottles! The Eco-friendly choice for glass. Safe, non-toxic, biodegradable, made from soybean and seaweed extracts, palm kernels and palm oils. 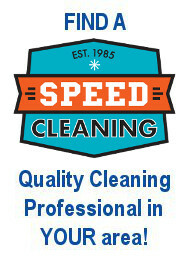 Blue Juice is odor-free and PH neutral and promotes streak-free cleaning on glass and mirrors. Move over "you-know-who." We've got a better glass cleaner working here. 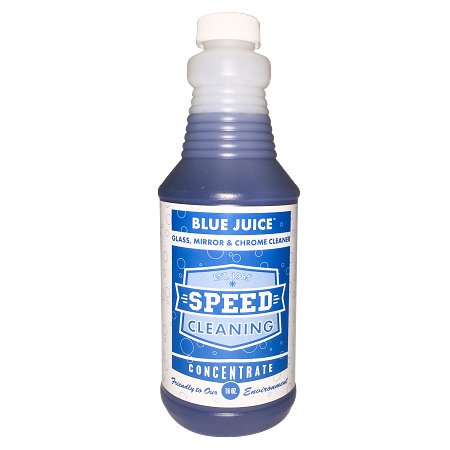 Blue Juice is our light duty liquid cleaner that's fast and effective on glass, mirrors, and polished metals. 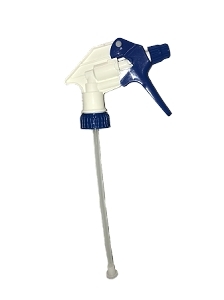 Like Red Juice, Blue Juice also meets or exceeds all EPA or FDA requirements to be categorized as a non toxic, odor free, environmentally friendly, personally safe, biodegradable, unscented, all natural, safe GREEN CLEANER. 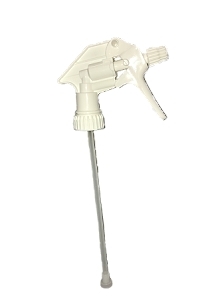 Just spray and wipe--but do yourself a big favor: wipe with cotton Cleaning Cloths. Forget messy newspaper and expensive paper towels! 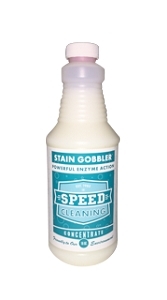 It cleans, wipes off easily, and won't promote streaking. 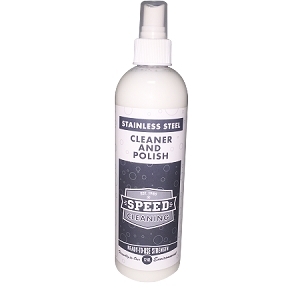 I've tried many products to clean my cook top, and they all left streaks. Blue Juice cleaned and left NO streaks! I'm sold on Blue Juice! !